Pink Skies II is the second in the pink skies series, after the poem “Pink Skies I” published in the beautiful above/ground press: 25th anniversary poetry broadside pack. 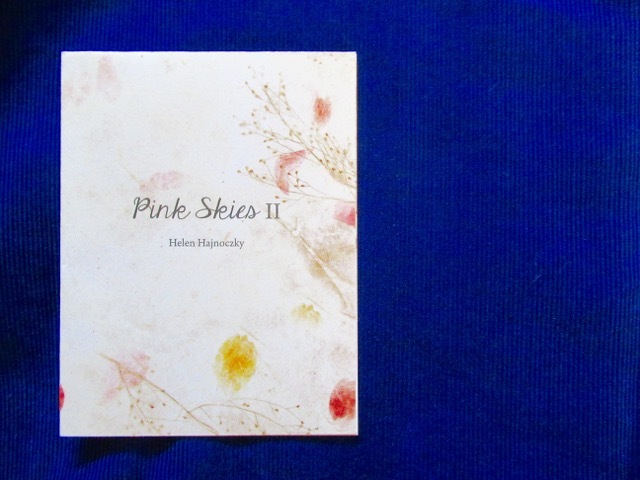 This chapbook celebrates the life and art of Steve (Pisti) Hajnoczky by reflecting on the way his landscape painting series “Nothing but Pink Skies from Now On” has influenced the way I see the prairie landscape. Copies are available for purchase from the teacozy store.